Lafarge Africa Plc has restated its commitment to promoting sustainable construction to achieve a better society through the implementation of its development strategy for the benefit of all stakeholders. 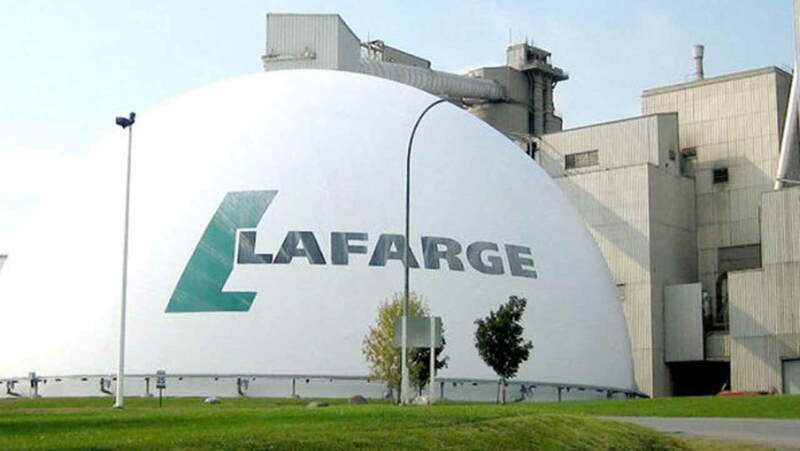 With projections that Nigeria will become Africa’s third most populous nation in the world, thus resulting in increasing urbanisation and demand for sustainability, Lafarge said it remains resolute in supporting all efforts to innovatively work in partnership to encourage more mindful use of nature’s resources to build more durably and sustainably. The Chairman, Lafarge Africa Plc, Mobolaji Balogun, said sustainability is integral to the company’s operations across areas where it operates, adding that Lafarge is committed to working with stakeholders and partners to build a strong and viable construction and building materials sector leveraging on the Economic Recovery and Growth Plan (ERGP). Balogun during the launch of the company’s sustainability report in Lagos, on Wednesday, said with consistent focus on its sustainable development strategy, the company has been able to achieve growth as a business and add value to its shareholders. “We are confident that the focus on delivering much-needed investments in infrastructure, job creation and affordable housing will boost economic consumption of cement and consequently increase capacity utilisation for local cement manufacturers,” he said. According to him, in achieving its sustainability goals, the company deployed an inclusive approach to fostering growth, empowerment and development within host communities through continuous stakeholder engagement and prioritization of their needs. Also speaking, the Group Managing Director and Chief Executive Officer, Michel Puchercos, said going forward, with its 2030 plan which revolves around four key pillars, caring for the climate and protecting the circular economy will always be crucial matters, adding that the company is taking significant steps to reduce its CO2 emissions. He noted that in 2016, the company focused on energy consumption by increasing the use of alternative fuel such as palm kernel shells and wood waste, pointing out that the model so far has created employment and business opportunities for its local community stakeholders. He stated that under its third pillar – water and nature, the company has identified areas of progress and refocusing its operations with the aim of sustainably reducing its environmental footprint. “Overall, our efforts enabled us to close the year out with satisfied stakeholders, especially within the communities as we promised in the people and communities pillar of our 2030 plan to work in partnership to provide solutions to their challenges,” he said.